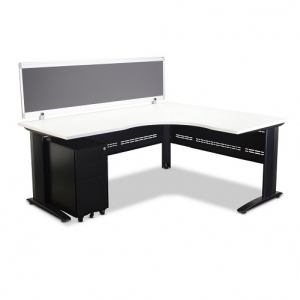 Office desks form an integral part of any staff workplace environment. 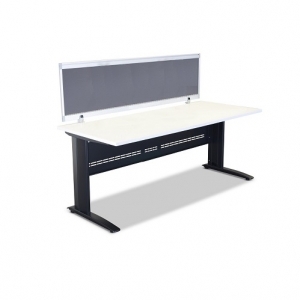 Office desks are chosen for their quality, aesthetics, comfort, and style, ranging from budget commercial desks to modern, more contemporary and executive desks. 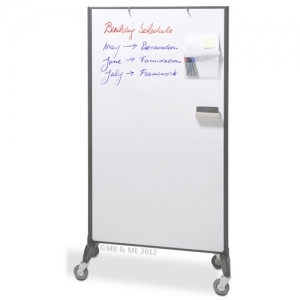 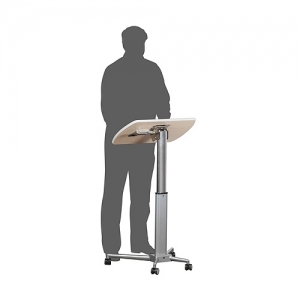 The budget range desks are available in a variety of colours, finishes and styles that will meet the needs of any office or home and provide real value for the money. 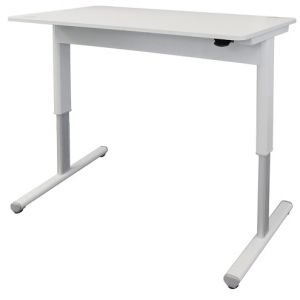 Height Adjustable Desks always promote wellbeing and create a health-conscious environment. 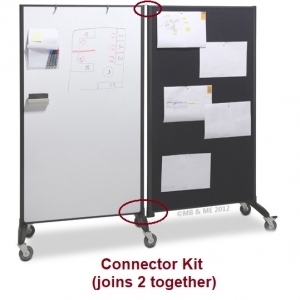 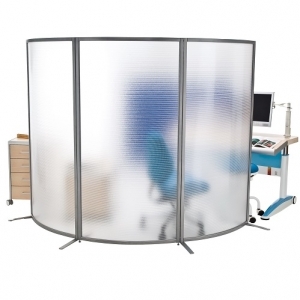 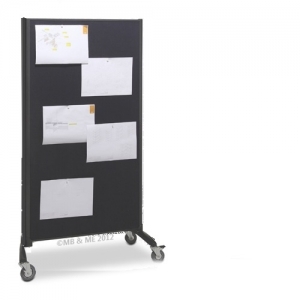 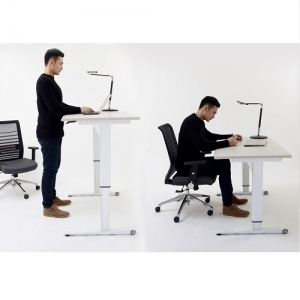 They allow users to transition between sitting and standing at their desk-workstations. 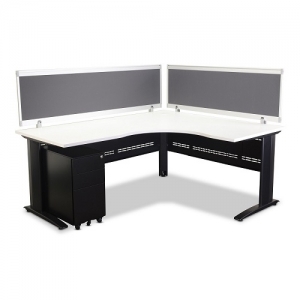 The designer executive office desks are designed with unique styles giving specific image about your business or company and can be a way to distinguish your office from others. 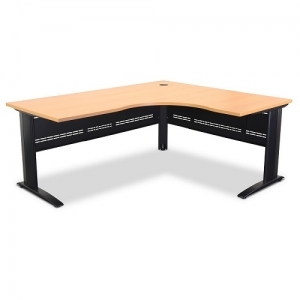 Many now focus upon the image and shape of the desk as to create an aesthetic that will boost morale and in turn increase productivity.